Rizwan Razi's counsel argued that the arrest of his client was against the freedom of expression and that he did not commit any crime as he was arrested without any complaint. 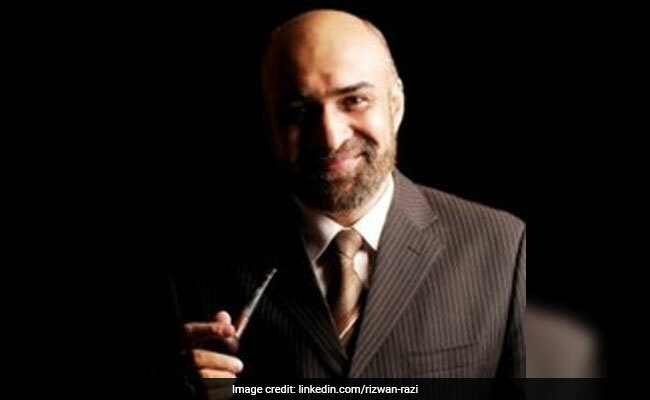 Pakistani journalist Rizwan Razi was under scrutiny for anti-government social media posts. The FIA sought extension of the journalist's remand on Sunday, but the court rejected it and granted bail to Mr Razi against a surety bond of Rs one lakh, his counsel said.